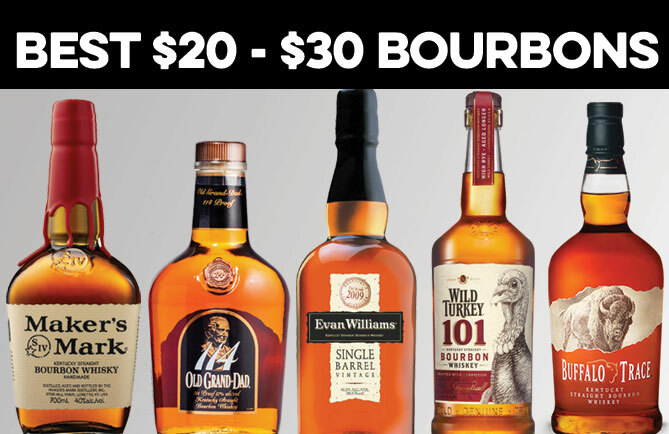 A common way for liquor stores to stand out in a crowded market is to purchase a single barrel of whiskey from a distillery and market it as a one-of-a-kind store selection. 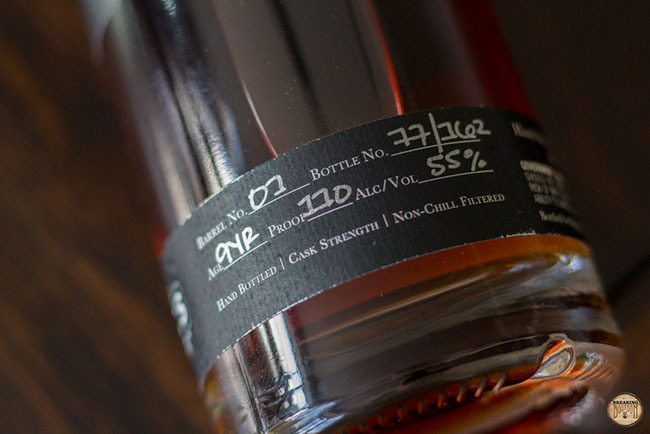 The bottle often looks indistinguishable from the distillery's own bottle except for an additional neck tag or sticker bearing the liquor store’s name. This practice has caught on and these store selections are so commonplace they don’t quite have the same impact they once did. 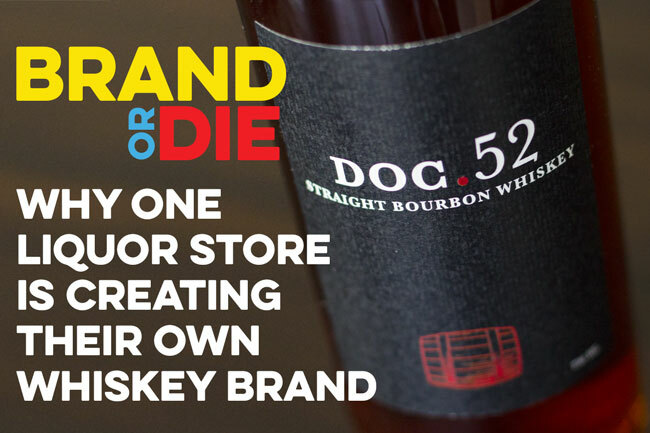 Some stores have started taking this practice to its next natural evolutionary step: creating their own whiskey brand. 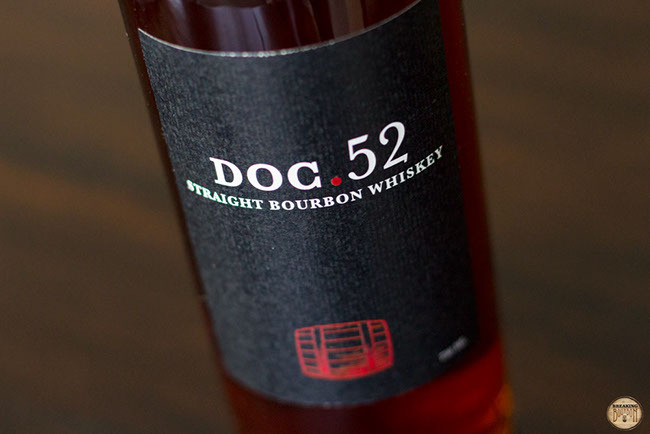 Doc’s Wine, Spirits & More in Memphis, Tennessee, released the first bottles of their own brand, “Doc.52” in late March. It was less about ego boosting than it was about pure survival. Alcohol laws are changing, and this is having a big effect on liquor stores. Where liquor was once sold exclusively in liquor stores, new state laws allow it to be sold in grocery markets and drugstores. Some states like NY restrict chain liquor stores, but that is slowly changing as well. In order for mom and pop liquor stores to remain competitive they need to be forward thinking. 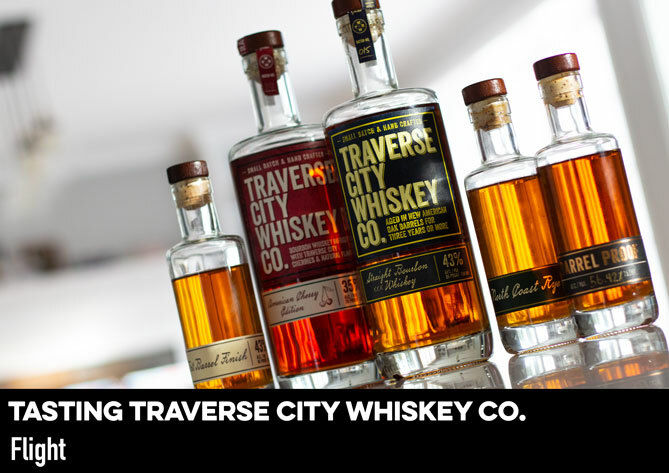 Going from offering a store selection to creating your own whiskey brand doesn’t happen overnight and is a much more involved process than it may first appear. Overall it’s a less efficient and more decision-heavy process. Where the general cost of the barrel of whiskey remains the same regardless of its purpose, Doc’s now had to handle purchasing glass bottles and the process of label creation, approval, printing, and packaging, which includes wax dipping the bottles. Creating a brand and sourcing from different distilleries allows the product to continuously change and gives customers a reason to remain curious about each release. Even though Doc.52 is comprised of sourced barrels from other distilleries, it doesn’t mean they’re necessarily going to taste the same as the parent distillery. The first release of Doc.52 was a 9 year old straight bourbon from Tennessee, and the upcoming second is a 10 year old straight bourbon also from Tennessee. For future releases Gill and his team are looking into blending. He says he is particularly looking forward to blending a young high rye with his current low rye once it ages a bit longer. He also added that he has a 13 year old offering for a future release and possibly even rum cask finished and double oaked offerings. Despite the fun that comes along with creating your own brand and being more hands on with it versus a store selection, there is considerably more of a gamble. Taking on this risk is what Gill hopes makes Doc’s stand out from a crowded market. He wants Doc’s to become a destination for bourbon drinkers and a store that every bourbon drinker stops at on their way through the Mid-South. 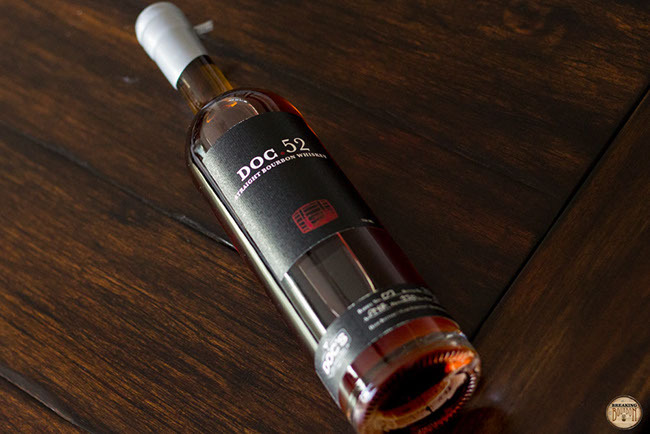 Demand for Doc.52 has been strong with a sellout of their first release. With the first and second releases only yielding 160 bottles each, it’s still a product that can’t be bought any day of the week. Going forward Gill may expand by offering two types of releases: limited and those that with everyday availability. Blending will also help solve some of this with future releases expected to be in the 500 bottle range. Gill isn’t sure if liquor stores creating their own brands will catch on as it’s unproven territory. Success can largely depend on a store’s relationship with its customers. These customers need to know they are purchasing a quality product and that they can trust the store’s tastemakers. Gill points out that they’ve turned down store selections from Jefferson Ocean, Crown Rye, and Buffalo Trace when the samples weren’t up to par and thinks his customers can trust that they’ve used that same selectivity for their own brand. Liquor stores are becoming more than simple run-in and run-out places of business. Store-customer relationships are key to their survival in the uncertain future of changing laws and changing consumer trends. 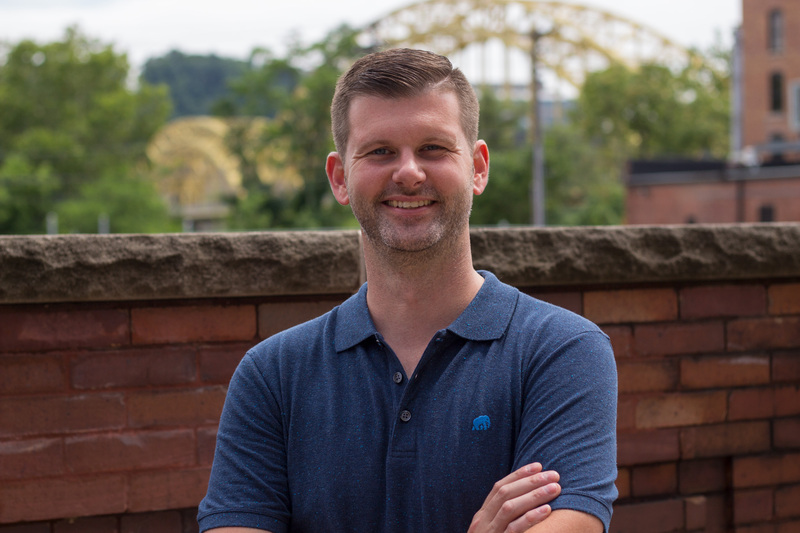 Offering a unique product just might be one way stores strengthen this relationship, but it may require more time and hard work than some stores can give. 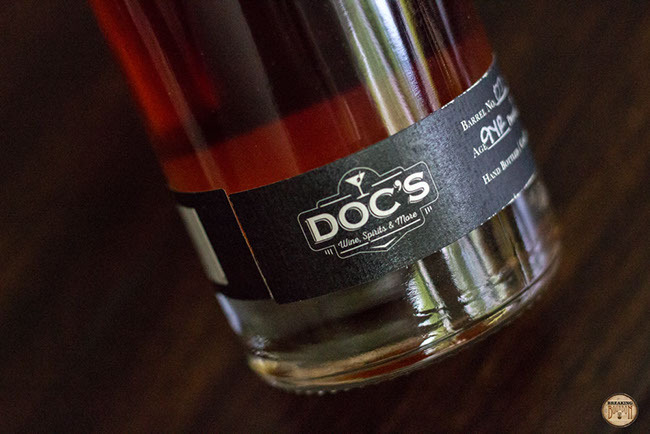 ‍Doc.52 Straight Bourbon Barrel 02 will be release on May 26th at Doc’s Wine, Spirits & More in Memphis TN. It’s distilled in TN, aged for 10 years and clocks in at 116 proof. It is a 160 bottle release. 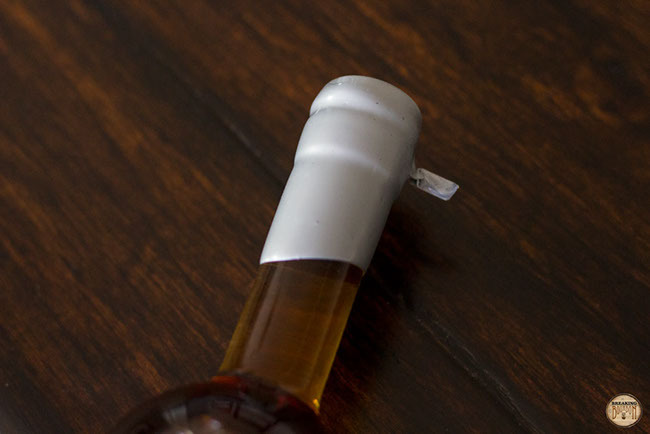 The sample used for the included tasting notes was provided at no cost courtesy of Doc’s Wine, Spirits & More. We thank them for the sample and for allowing us to review it with no strings attached. Nose: Gentle aromas of toasted almond, cocoa, leather, and cedar. Passes of oak interrupt which are balanced by brief hints of caramelized pecans. Mild, especially for the 110 proof, but enjoyable nevertheless. ‍Palate: A bit on the creamy side with cigar, tobacco, and mixed nuts complexity. A pleasing yet moderate amount of sweetness interjects that isn’t specific to one flavor but overall sweetens the flavor profile. It’s a satisfying balance to what is overall a grounded and hardy-tasting bourbon. ‍Finish: The finish is a bit straightforward with seasoned oak rounding out the bourbon. The tail end has a long dry cinnamon rollout which lingers far longer than expected.